Tonight during this week’s episode of Monday Night RAW, WWE and 2K Games revealed the official box art and debut trailer for WWE 2K14. This will be the first WWE game not published by the now-defunct THQ in over 2 decades, but you wouldn’t know that from the trailer above. WWE 2K14 looks almost identical to WWE 13, which was an ugly game even by 2011’s standards. Confirmed characters for the WWE 2K14 include cover star The Rock, Stone Cold Steve Austin, Macho Man Randy Savage, Shawn Michaels, John Cena, Ryback & Dolph Ziggler. The full boxart can be seen below, however if you’re not a fan you can try designing your own for the chance to have your work featured as an alternative cover. 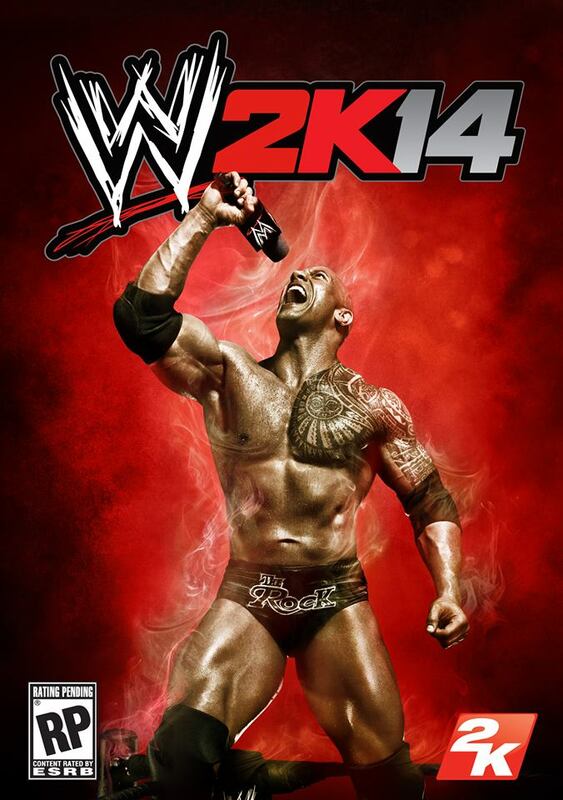 WWE 2K14 will be released this October for the Xbox 360, PS3 and Nintendo Wii. Yes, the Nintendo Wii.